Here is my version of 6 columns style, 1 rune left in the end. The path is relatively long but once you understand the logic, it is pretty easy to execute. Black: WaterXi, Rakhshasa, Maya, Atlantis,Pompeii. VR: Seth, Daji, DBK, W. CN God. PR: Yunyang, Ninurta, dark babilonian. 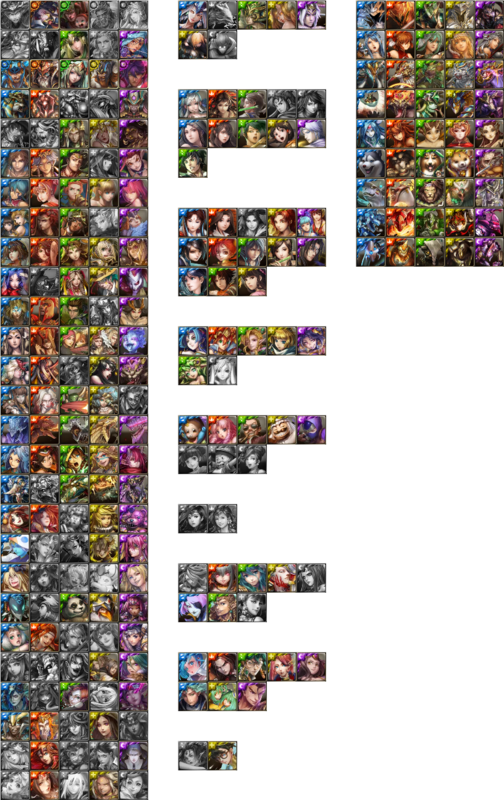 Rares: Satan, Guan Yu, Cao Cao, Amaterasu, Sakura, Azathot, XHD, LDB+waifu,SHJ, Mai, iori, Turing. Can we put the Izanagi paths together in the main post including mothman/initial earth path? Imagine the greatest signature you can ever think of. There ya' go! (03-13-2017, 04:20 PM)DrFluttershy Wrote: Can we put the Izanagi paths together in the main post including mothman/initial earth path? I found link for Venus+Dio boards. I can't read chinese, but you can see some tips there. Credit to forum member here, Resolve, who posted this link before. 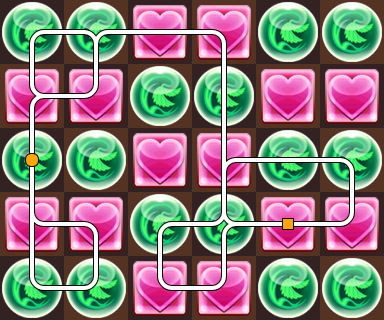 Izanagi whole board initial dissolve with full attack. 7 combos. Click image to see animation. Another variation for Arena maybe. 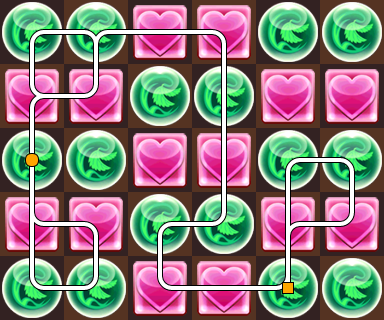 6 combos whole board initial dissolve with full attack. These two are amazing, since they are full board clears they are mothman friendly and all hahaha, i knew that you guys would get it optimized to the max! Thanks This works too but the main reason I took the extra steps to put the 'T' upright is for amel purposes.